Trust your intuition. It’s a gift, and it’s always right. Yes, always! That inner knowing (gut feeling, hunch, whisper, etc.) is your God-given guide, your innate GPS. Don’t doubt it; identify the ways intuition reveals itself and practice strengthening your awareness, as “intuition comes to each of us in its own personal way.” (See the Phoenix Book Pick of the Week, Art of Intuition by Sophy Burnham). 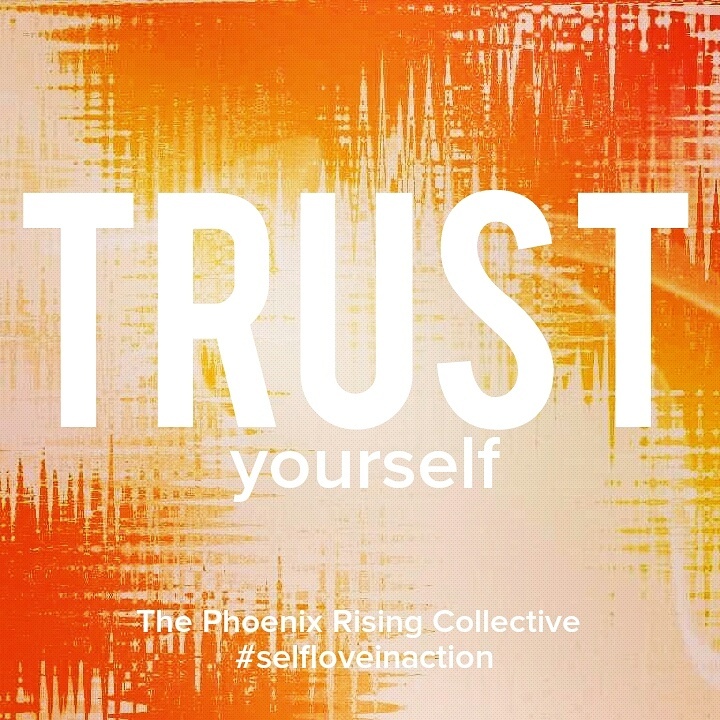 Trust yourself and then observe your life positively transform! Love + light, Phoenix. Be self-love in action. Categories: Self-Care + Personal Growth | Tags: empowerment, health and wellness, healthy self-esteem, inspiration, intuition, personal growth, self-care, self-love, self-love tip of the day, spiritual growth, spirituality, the phoenix rising collective, whole living | Permalink.